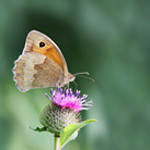 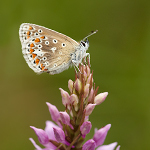 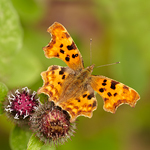 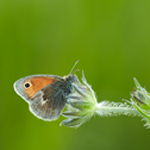 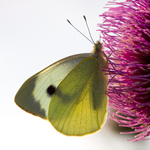 In July 2010, I completed a long term project to photograph all of the 58 species of British butterflies. 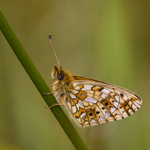 This task took me several years and involved a large amount of travel across Britain in search of some our rarer and more remote species. 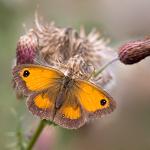 This was a large project as many species are only found in a few locations and many of our butterflies are also only on the wing for a few short weeks each year. 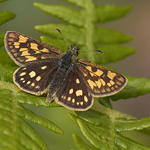 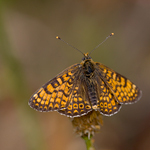 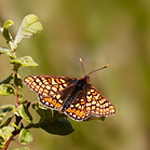 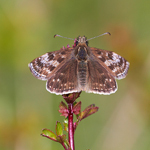 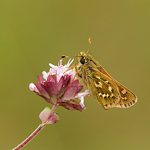 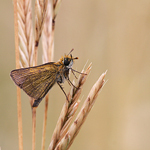 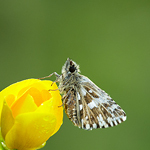 Some of the tricky species included Chequered Skipper which is only found in a few locations near to the west coast Scotland, and Glanville Fritillary which was until recently limited to some sites on the Isle of Wight. 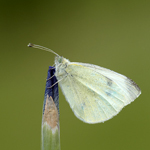 Now that I have completed my project of photographing all 58 species, I am now continuing to venture out to photograph more British butterflies. 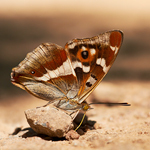 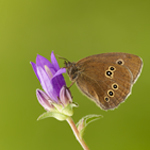 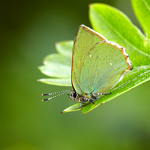 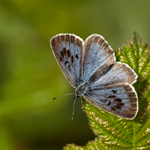 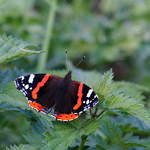 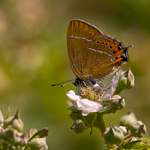 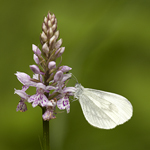 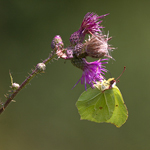 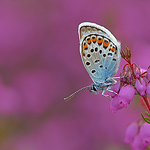 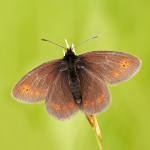 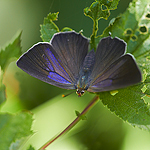 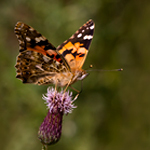 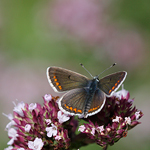 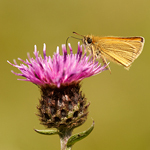 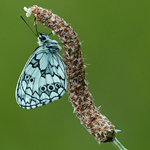 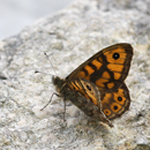 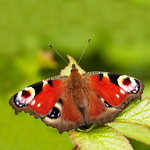 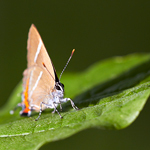 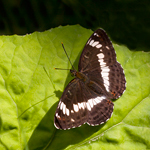 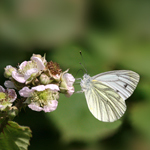 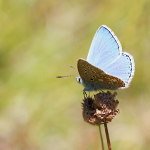 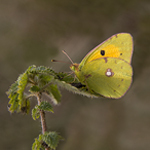 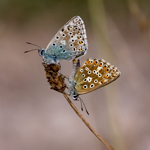 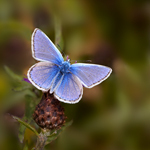 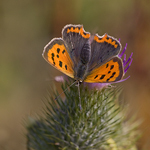 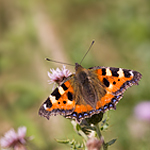 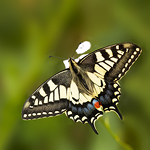 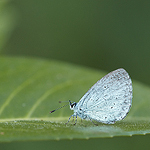 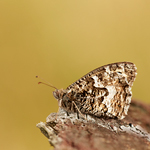 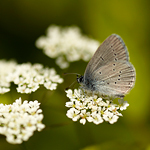 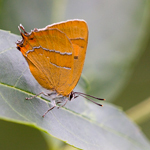 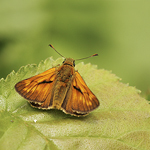 I want to try improve the image quality, and get a more varied British butterfly image collection. 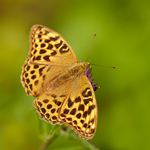 To try and achieve this, I try each season to target a few species to go out and find and then photograph better. 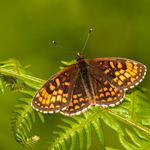 This can involve a targeted trip involving many miles or a few evenings locally. 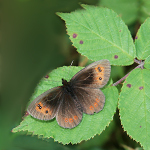 Many of our butterfly species are only on the wing for a few weeks each year, and as this is weather dependant activity, it will take a few more years before I have several good images of each species. 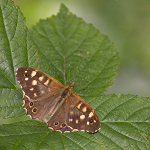 Luckily, I live reasonably close to some good butterfly colonies, these include Black Hairstreak and Purple Emperors in Northamptonshire. 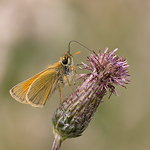 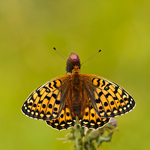 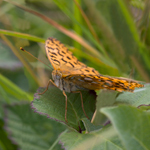 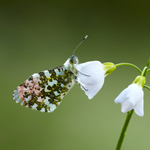 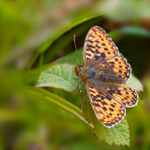 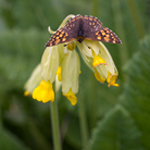 But many of the other British species are found at the same time of the year and are more distant including some harder species for me which include some of the Fritillaries found in Cumbria and Devon. 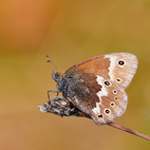 This is a very long term project that can only be enjoyed between late April and mid September.